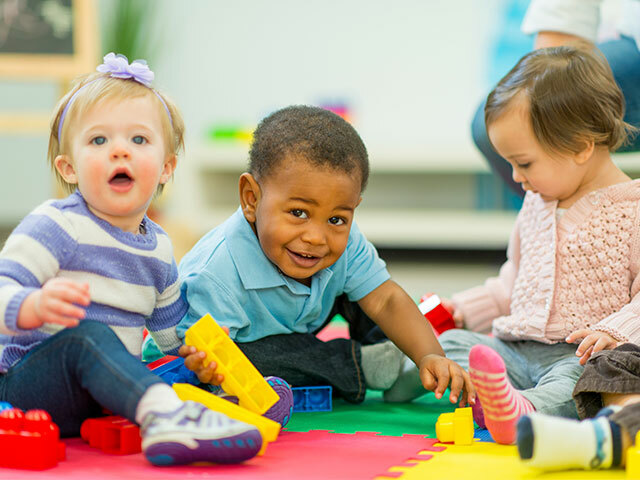 Enjoy 20 minutes of short stories, songs and lots of movement, followed by playtime to build early literacy skills. Recommended for 18 mo.-3 year olds and their care-givers. All storytime attendance is on a first-come first-served basis. Class size is limited for the safety of the children. Classes, camps and large groups with children are requested to contact the library to set-up a special library visit as far in advance as possible to ensure the best experience for all library users.